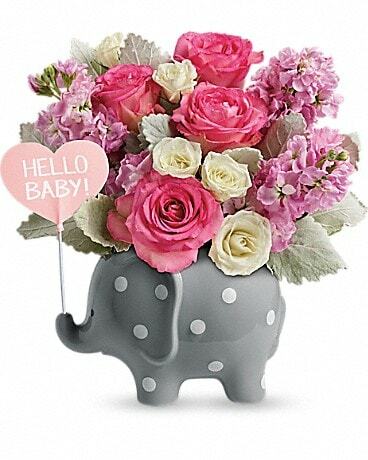 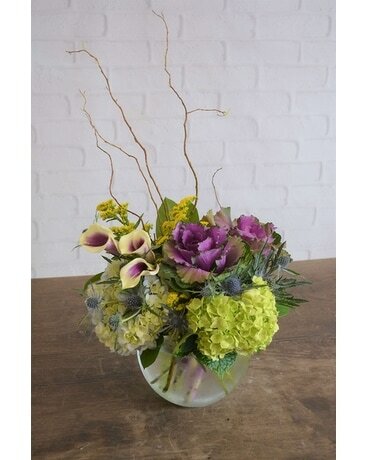 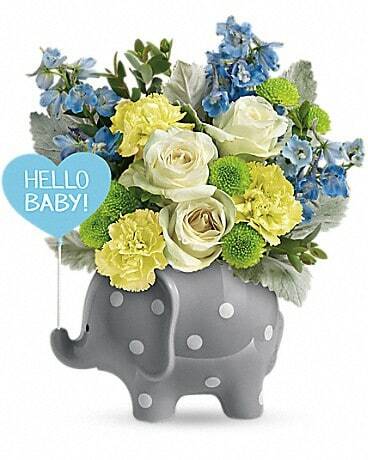 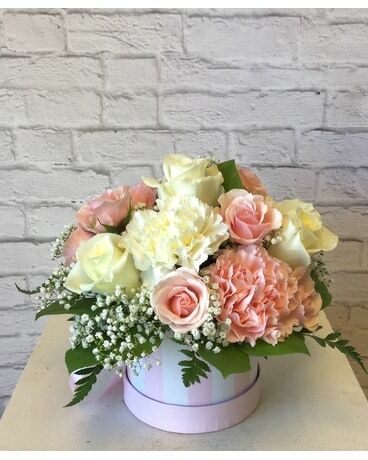 Order New Baby flowers from Chalifour's Flowers. 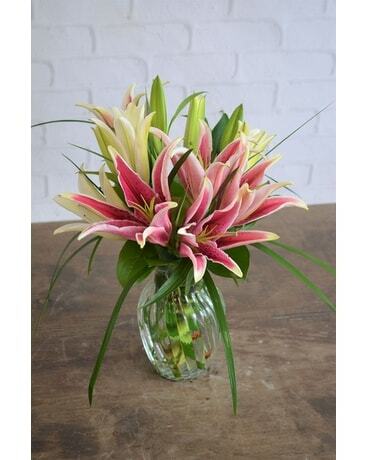 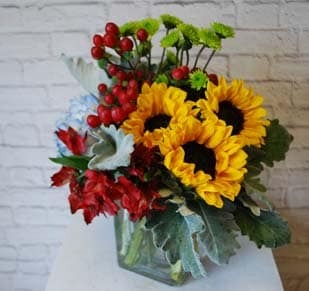 Send a same-day flower delivery to Manchester, NH. 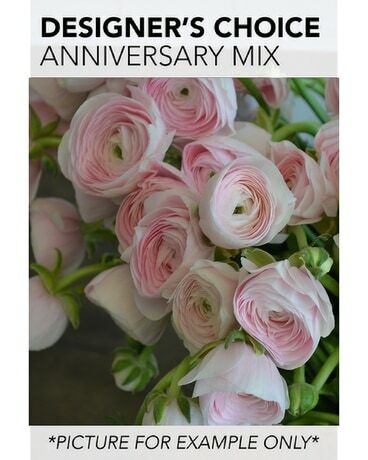 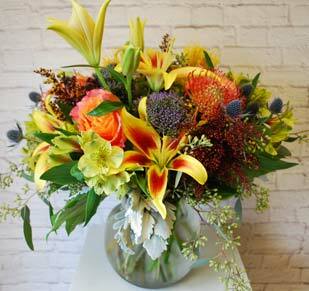 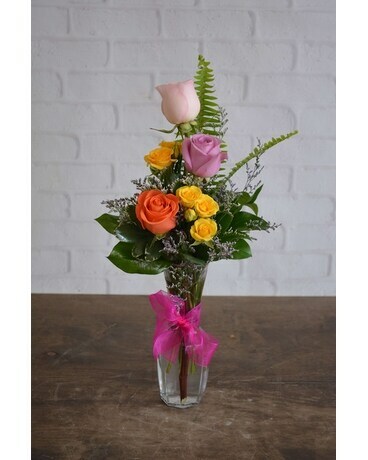 Order lovely anniversary flowers from Chalifour's Flowers for your love. 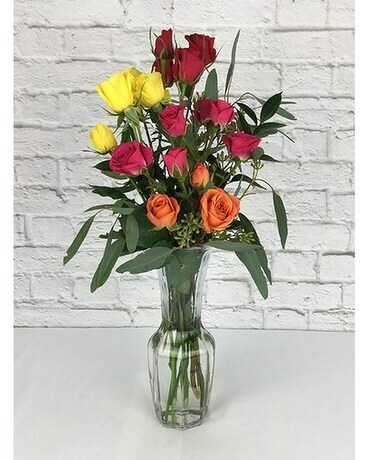 Plus, same-day delivery to Manchester, NH - in case you forget. 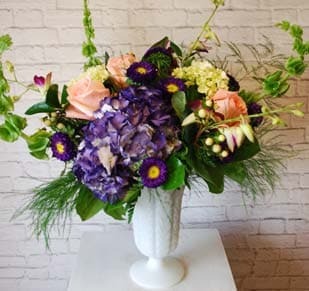 Order everyday flowers from Chalifour's in Manchester, NH. 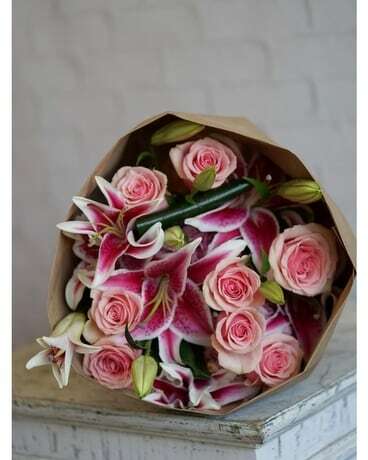 Same-day flower local flower delivery - just because! 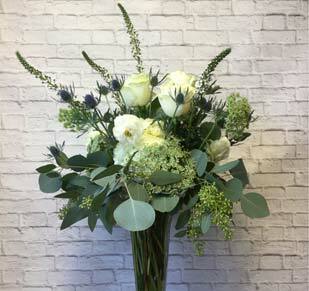 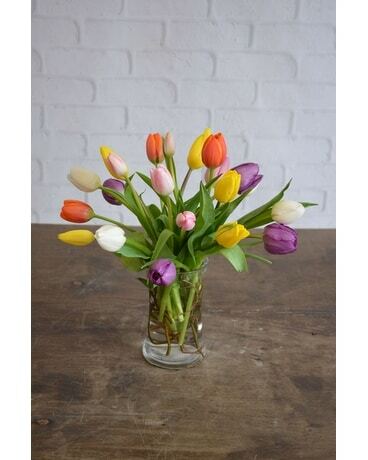 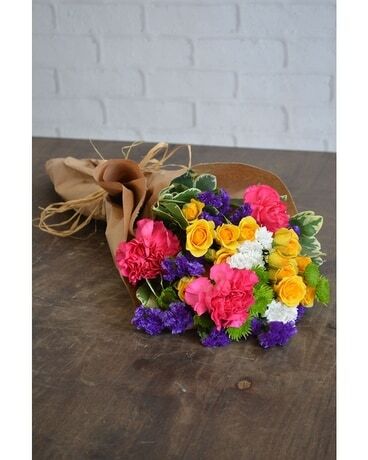 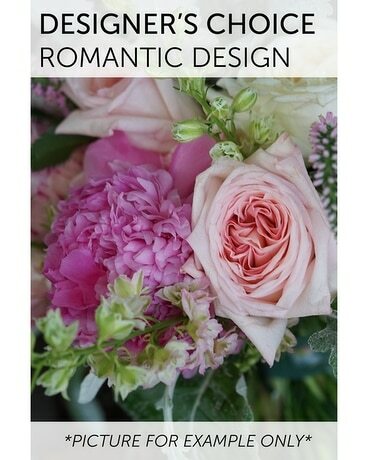 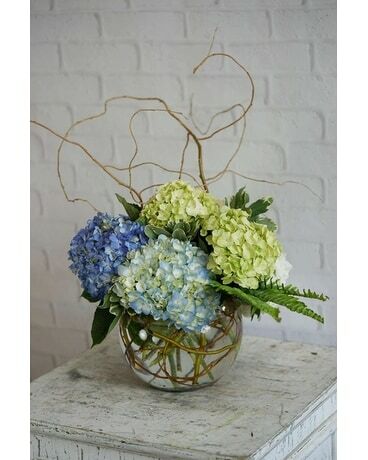 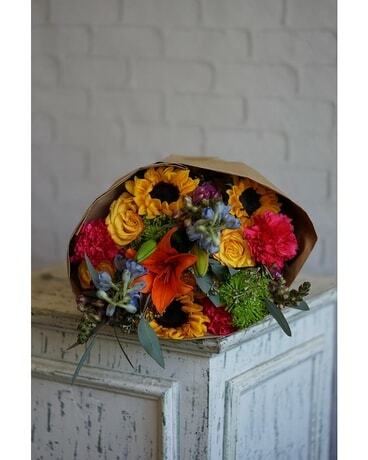 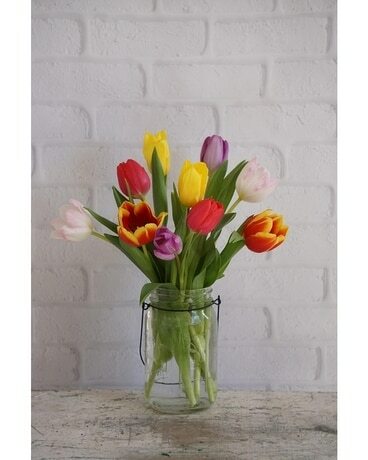 Send flowers from our Burlap and Wrapped Collection via same-day delivery! 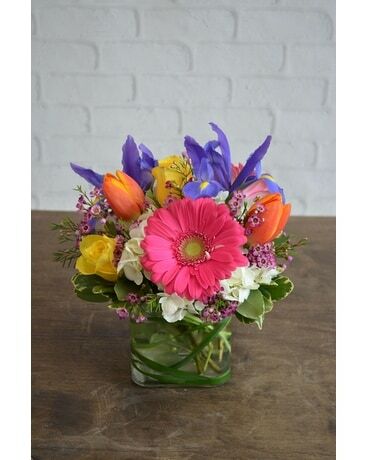 Chalifour's serves Manchester, NH and surrounding towns.